“Freight” has become a dirty word – one that conjures up images of tractor trailers, messy docks, dirty warehouses, and unkempt beards (ok, maybe the beards are a stretch). We prefer the word Logistics. Logistics is consistently growing and constantly changing. Replacing the antiquated verbiage of tractor trailers, warehouse docks, forklifts, and pallets are words like manufacturing downtime, speed-to-market, merge-in-transit, and IOT. The system is changing – evolving and getting better every day. Companies choose supply chain partners based on specific criteria – and at Pegasus we’re looking at clients with a different focus. Clients are no longer trying to reduce their costs as much as they are trying to improve their efficiencies and mitigate risks. By getting smarter, they do reduce costs. Efficiencies drive productivity and profitability, and it is through that expertise that Pegasus Logistics Group is changing the Logistics arena. Design complexity is the rule rather than the exception in today’s aircraft manufacturing industry. Everything from the construction material used (which may range from aluminum, to titanium, to composite materials) down to the specifics of the interior configuration are all designed to fit a certain customer’s requests and goals, such as increased passenger comfort or lower fuel costs. This complexity in design is met with a diverse collection of suppliers around the globe. To lend some perspective, a single aircraft is made up over more than 1,000 parts. The Boeing 787 Dreamliner has tier 1 suppliers (i.e. those suppliers most closely linked to the OEM) in more than a dozen countries. Then, push down-line to tiers 2 and 3 and you begin to see how exponentially complex the supply chain becomes; and with it, how a glitch in the pipeline can have a compounded effect on production. More than ever before, airframers require access to information concerning inventory levels, location of parts, forecasted delivery dates, and PO fulfillment timelines – just to name a few. What began as the adventure of flight using wood and fabric has evolved into the JIT execution of critical parts and consumables from around the globe using forward stocking locations, near staging of VMI, and IT tools to manage and locate potential suppliers. As companies get smarter, supply chain becomes a larger concern for executives. 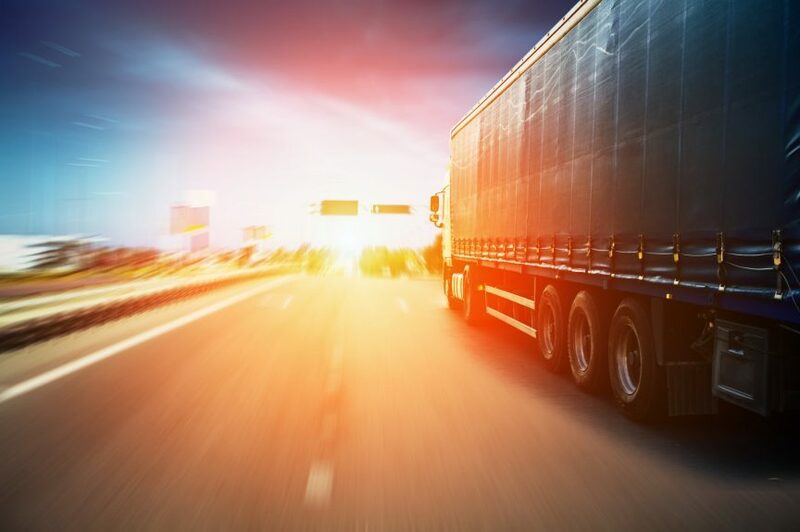 Speed-to-market can make or break a product, and logistics providers are helping to come up with creative solutions to win the race. Companies source their products globally and utilize active strategies to maintain JIT (just-in-time) inventory, allowing them to match production more closely with demand. This strategy comes with the risk of product not delivering, and the costs of people, resources, and lost sales associated therewith, so it is crucial to get it right. Executed properly, a JIT supply chain lowers overall costs and keeps the end customers from waiting on product. Today’s industry buzz is all about furthering the integration between the logistics provider and client operations. Efficiencies may come from anywhere – accounting, invoicing, or the raw materials network – so it is important for us to try to understand every aspect of our clients’ organizations as much as possible. This type of collaboration originally started as requests for damage or cost reduction, and evolved into the partner-level sharing we see today. Is your supply-chain partner focused on increasing big-picture efficiencies, or on reducing your cost? Logistics has evolved – focus on your business improvements – that’s what we do.